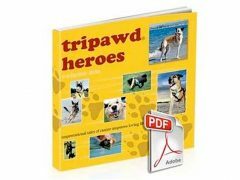 The first Tripawds Amputation and Cancer Care Survey has given us an insightful look at the experiences of our community. 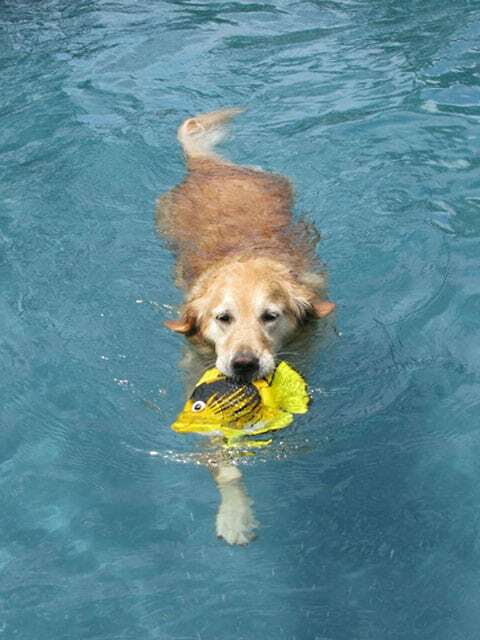 From learning about their recovery tips, to how pawrents approach cancer care, the Survey is a wealth of information for current and future members. We have so much good information, that we need more brains to help gather findings from all of the responses. So . . .
What do you think about calling this an “Open Source Project,” and asking our dear Tripawd Pawrents to help us draw some conclusions? We know you can do it faster and better than we can, and it would be enlightening to see what others make of the information. For those of you who are able to spend a couple of minutes on it, here’s what we’re envisioning. 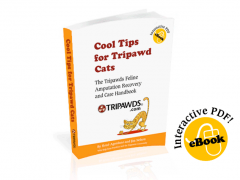 Download the Tripawds Amputation Survey Results here. Play with the spreadsheet and pick a category to work with (or two, three or…). Assess the information. Simple bullet points will do, unless you feel ambitious and want to create graphs out of some of the numbers questions. Finally, present your observations and findings in the Tripawds Amputation Survey Results Forum Discussion. Don’t worry about perfection, we’re just hoping people can come up with some general conclusions that might help others when researching what to expect after amputation. We really appreciate your patience with this project, we know it’s been a while since we launched the survey. Although Admin Guy and Spirit Jerry have been trying to squeeze this project into their days, for the sake of timeliness, we think it’s best to hand it over to our brilliant, helpful community (wink wink nudge nudge) and see what happens! Hopefully by making these raw survey results available, others can help us identify trends and tips that will help others facing the same difficult situation with their dogs. Let us know what you think in the ongoing survey discussion! Thanks for your help! Please post any observations or questions in the Survey Results Discussion Topic. Did I tell you we LOVE you Eleanor??? Thank you!!!!! Husband is a statistician. I’ll see if he has time to check it out. Are you still looking for survey responses? We have a new tripawd in the house since we last filled it out.